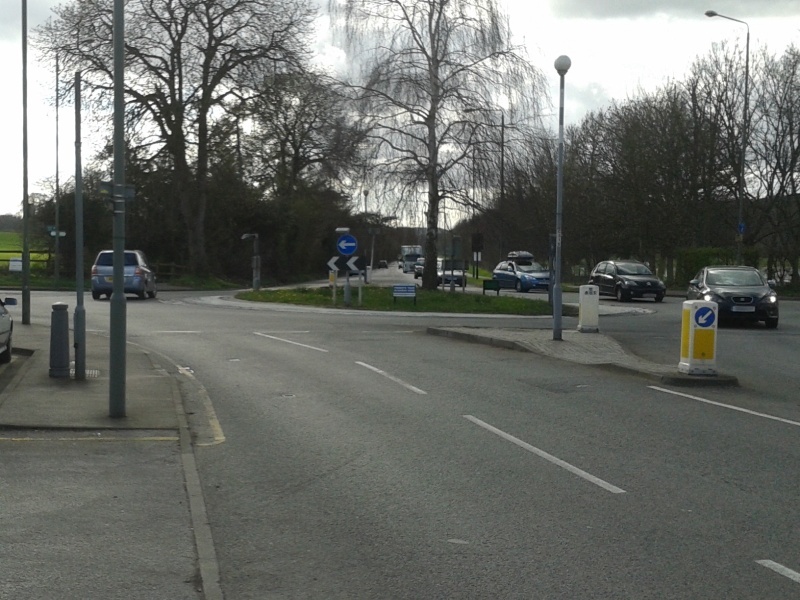 Plans have been put forward to erect a mobile phone base station at the junction of Gates Green Road and Kingsway. The site – the small triangle of green where the two roads meet – has been selected by contractors working for Vodafone, and seeks to upgrade coverage in the area to the modern 4G standard. 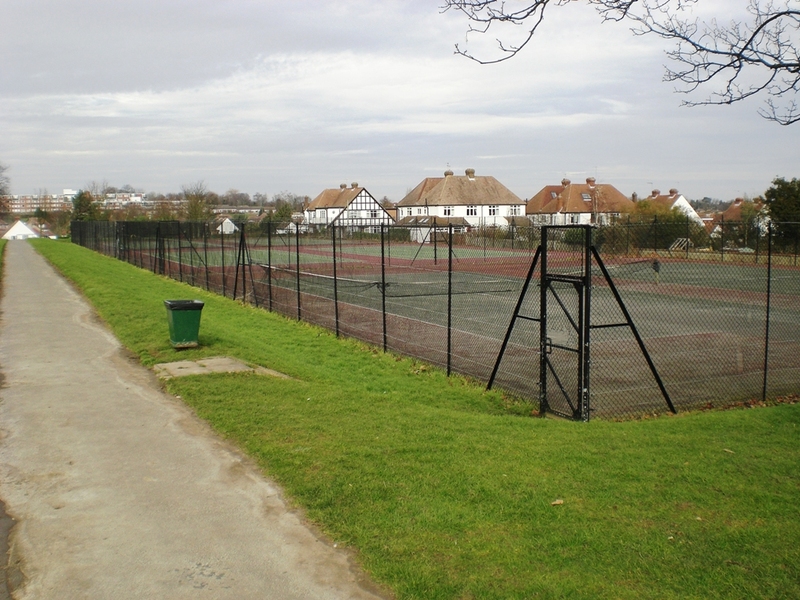 However, consultation has been poorly carried out so far, and test drilling has taken place in front of bemused residents – confusion added to by false claims the work was being done by the council. 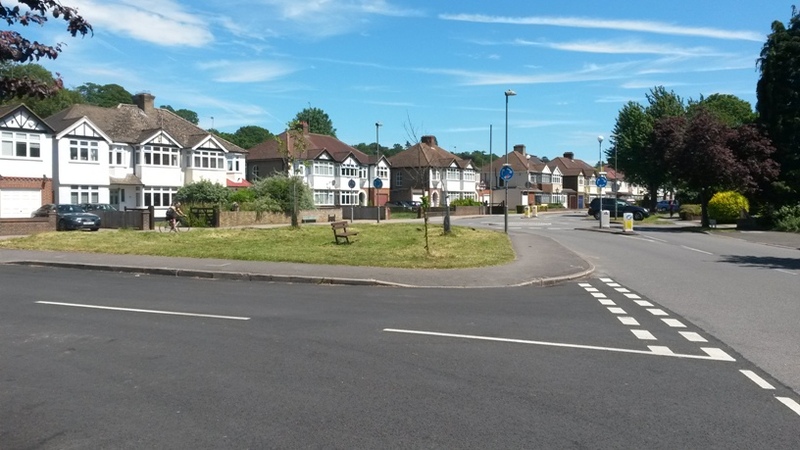 Now a ‘planning application‘ (though technically a formal consultation) has been submitted and residents have until 18th June to make representations. We are certainly not opposed to an improvement in infrastructure in the ward; however, although the mast itself is in the style of a tall lamppost, the four accompanying equipment cabinets may well prove the unsightliest aspect. Apart from the significant ‘footprint’, the boxes will take up a prominent place in the street scene, with little in the proposals to address this. UPDATE 24/6: The application has been refused by the council. 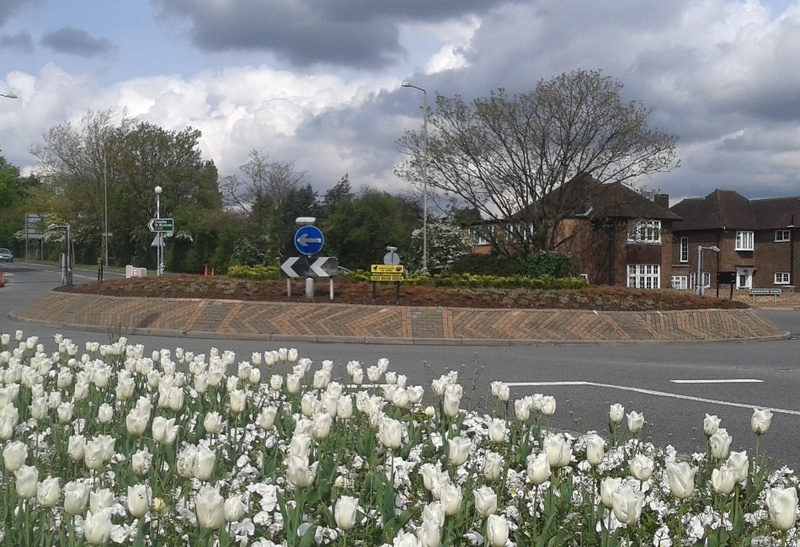 The Glebe Way roundabout has been replanted and spruced up, after months of work by your councillors, the West Wickham South Residents Association and officers from Bromley Council and Transport for London. It should look even better come the summer, providing a much more attractive ‘gateway’ to Coney Hall.